Build a solid online authority with the new .build domain! If your business is related to construction, the best solution for your site is the .build domain. Build is an English verb meaning "to construct." Declare in front of your online audience that you are construction business specialists with the new .build domain. 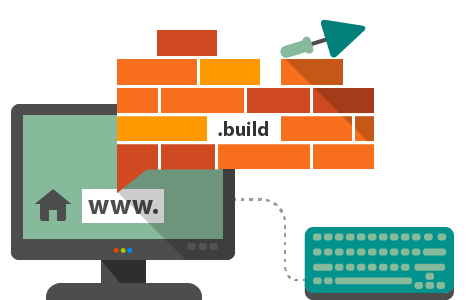 Register your .build domain now and reserve your brand name in the most suitable online area.